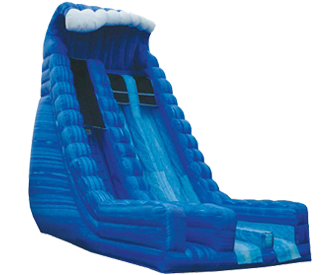 Climb 22' feet to the top of this eye-catching dry slide. This slide pleases every crowd of all ages! Base Price Includes up to 4 hours.